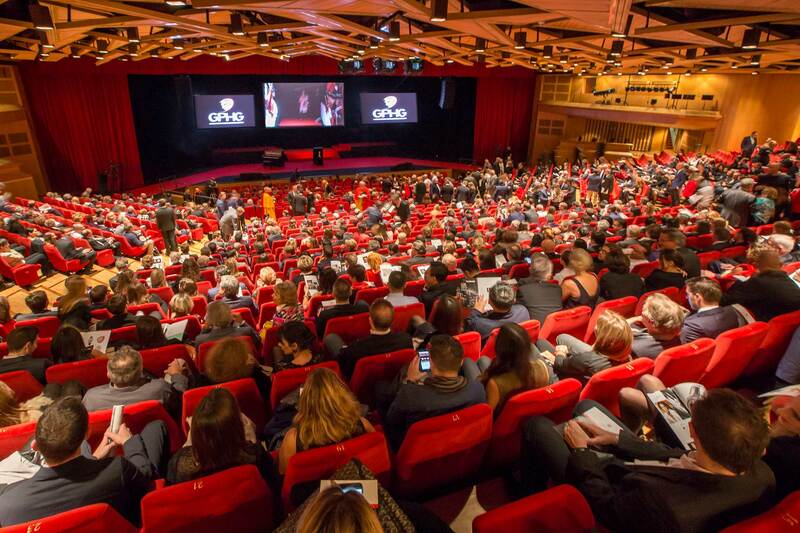 The Grand Prix d'Horlogerie de Genève (GPHG), the watchmaking equivalent of — the Oscars, the Emmys, the VMAs, the Cannes Film Festival, the BAFTA — all rolled into one. Other than the two major watch fairs, few other events in the horological community are met with this much anticipation in a calendar year. This year's was no different, albeit with a smidge of anxiety, considering the state of the industry at large, the Richemont 'Shake Up' and the aftertaste of a 290 to 228, landslide, Trump victory just the day before. I won't run you through the entire list of winners here (have a look at the complete list at GPHG.org), rather my intention is to recount the three — what I believe were - pivotal moments during the course of the ceremony, two names worth honoring and one, completely selfish, gripe. If you've ever met Bart and Tim Grönefeld, you’ll know that they are some of the nicest people you can meet. My first encounter with them was in the Palace this year at Basel. It was Bart who met with me for a start, reaching his hand out to shake mine. All I can remember was that Bart had an immensely firm handshake, and even firmer hands. But the man himself and his demeanor, wedged the words ‘gentle giant’ in my head. And then to turn around and hold the 1941 Remontoire in the palm of my hands, it made perfect sense that such a man would be capable of creating something so delicately exquisite. However, don’t take meekness to mean weakness, because the brothers walked into GPHG 2016 — perfectly confident of the work of their hands. Hi-fives all around and the hearty brotherly chatter over the podium as the two Grönefelds made their acceptance speeches was completely endearing. "Grönefeld Wins Another Watchmakers’ Dream"
Yellow smilies included. I kid you not. 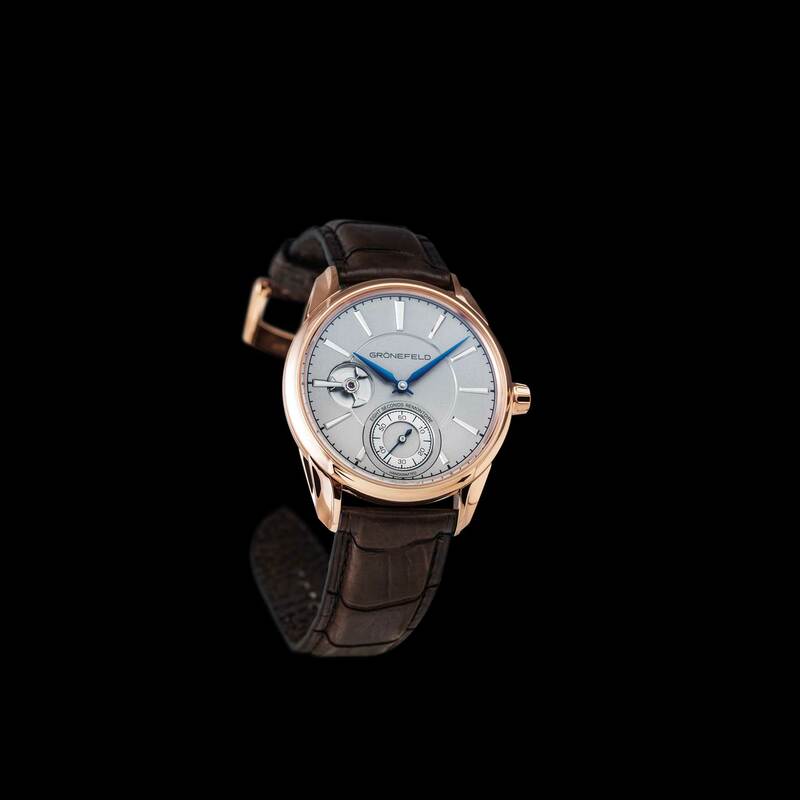 The 1941 Remontoire took the night’s 2016 Men’s Watch Prize. I’m a bit of a fan boy in this instance, but I’m sure I can count many of you along my side, when I say that I love seeing Maximilian Büsser speak. The man is a story teller like few other, whose words are weighted with the intention to always — always — inspire. 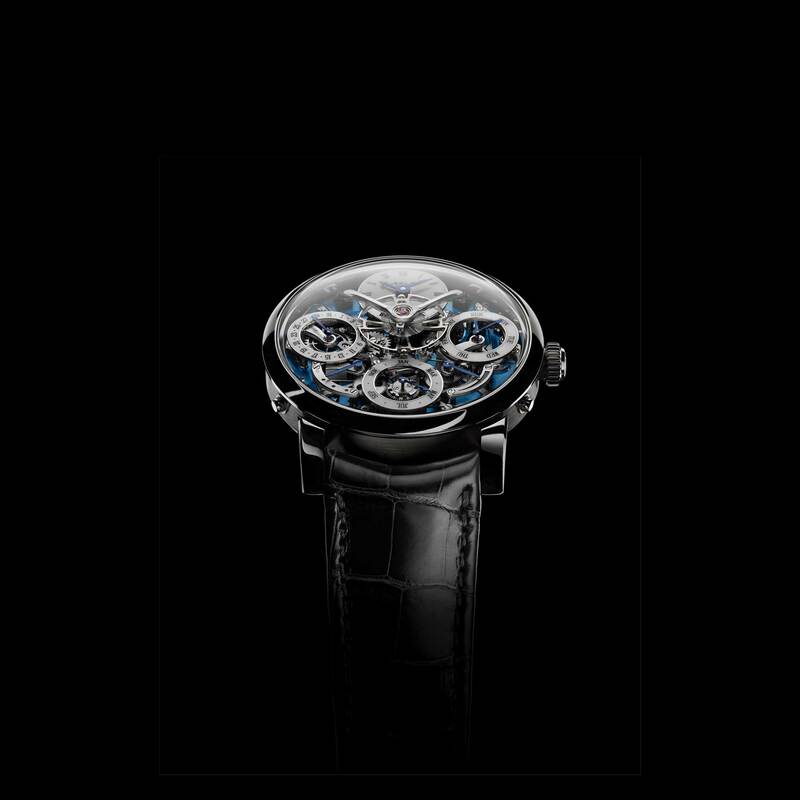 Max took the podium for the Calendar Watch Prize, which was awarded to the phenomenal Legacy Machine Perpetual. Among his many thank-yous, the one that got to me was when he stopped again to acknowledge how the Perpetual would not have been a reality, or even that MB&F wouldn’t be the reality that it is today, if not for the friendship and the genius of Stephen McDonnell. Stephen wasn’t at the ceremony himself, but Max knowing full well that Stephen would be watching the livestream, took a minute to look straight into the camera and thank his friend. Chills. 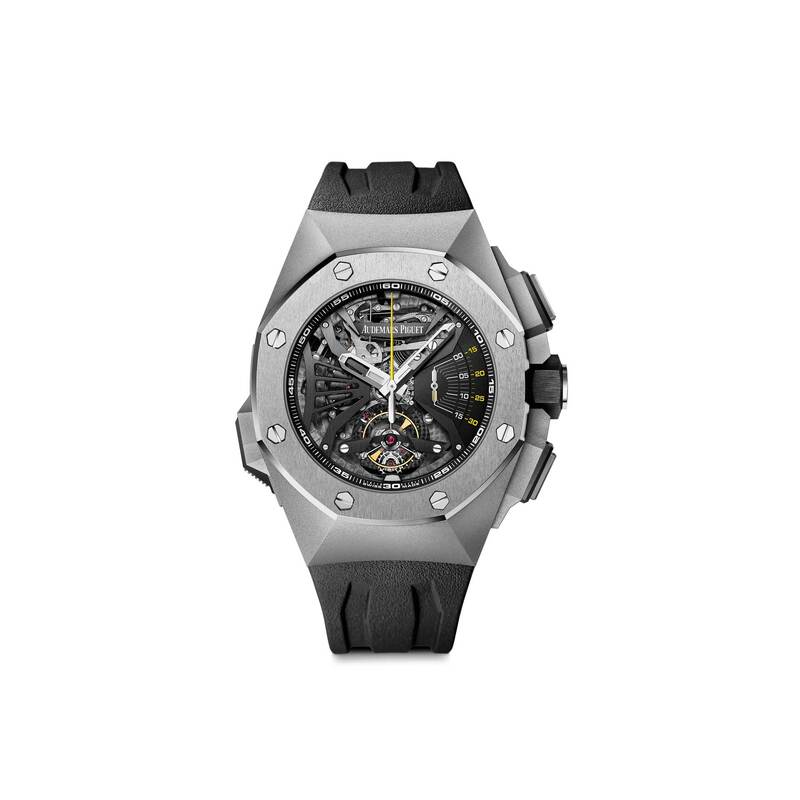 The last moment etched in my mind is when François-Henri Bennahmias, CEO and head honcho at Audemars Piguet took the podium to accept the Mechanical Exception Prize awarded by the jury for the Royal Oak Concept Supersonnerie. Now, if you’ve ever witnessed Bennahmias, you will know that the man’s presence bears weight upon the room — and puts you slightly on the verge of peeing yourself. Don’t get me wrong, he is a perfectly awesome guy; vastly hilarious and wise, but you will most certainly feel slight in the presence of his wit and volume. I don’t believe for a moment that anyone in that hall was at any point of their time in the industry, unaware, of the worth of horology — but it’s safe to say, in light of the health of the industry, spirits have been shaken. It’s, therefore, faith-building and incredibly confidence boosting, when industry titans such as François-Henri Bennahmias purpose to lift the spirits of the community. And what more to have done so while accepting the award for a most impressive and novel approach to an age old wonderment of horology that is the minute repeater. Life, I feel, always requires reminders to help us keep away from complacency. In this instance at GPHG 2016, the reminder was the names of those have gone before us to pave the way, to do the hard ground work so that we might reap the better days. The first name on my list, therefore, is that of the incomparable, late Dr. George Daniels CBE. The GPHG jury awarded their Special Prize this year to the George Daniels Educational Trust, in honor of the horologist’s legacy. 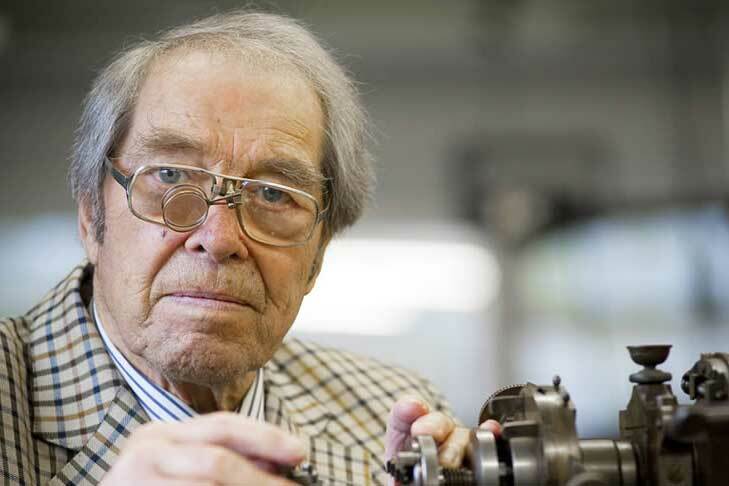 Notably, Dr. Daniels is most recognized for his invention of the coaxial escapement. But many in the know will also remember that despite of all the talent he possessed, he was too an incredibly hard worker, who used to spend hours and hours on end at his bench, honing his craft — which is to be quite frank, the absolute mark of greatness. The second name is borne on the watch that won the “Aiguiile d’Or” Grand Prix, which is the Chronomètre Ferdinand Berthoud FB 1 model. The name Ferdinand Berthoud first belonged to an 18th century French, genius watchmaker who had possibly crafted some of the finest marine chronometers of his age. Berthoud is also credited for having cracked the Rosetta Code of marine chronometry. 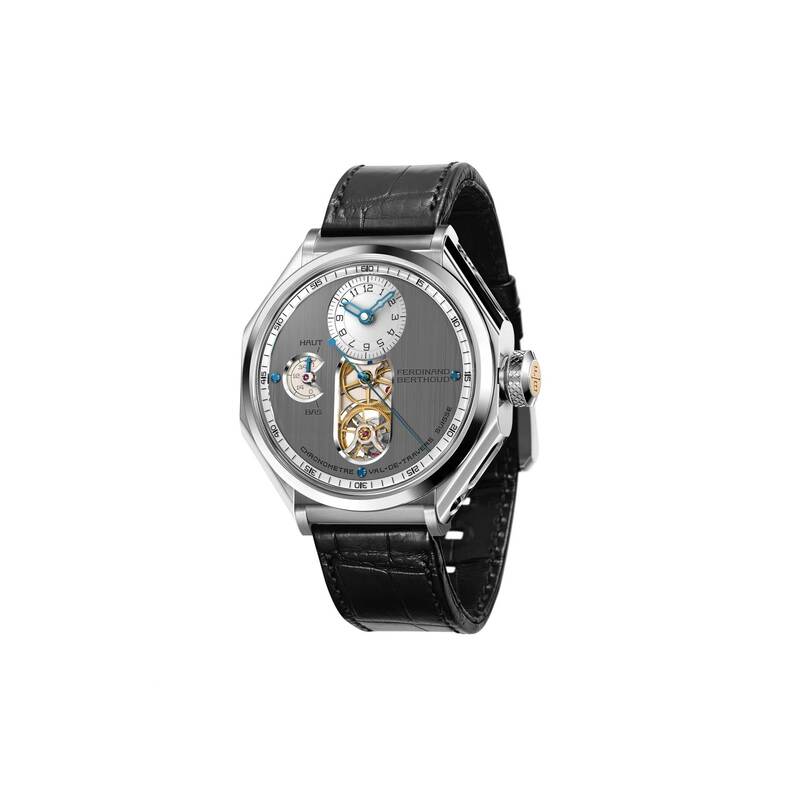 Today, while the name no longer resides in person, it resides in spirit thanks to the caring hands of one, Karl-Friedrich Scheufele, who having discovered the name of Ferdinand Berthoud in the pages of history and wanting to honor the mark left by the work of his hands on horology, instituted La Chronomètre Ferdinand Berthoud in mid-2015. On the occasion, in 2015, Mr. Scheufele also gave the world the first watch to have been dreamt up with the spirit of Ferdinand Berthoud, which was the incredible Chronomètre Ferdinand Berthoud FB 1 model. Lol. Okay, gets a bit unnecessary at this point. And, look fact of the matter is that I have nothing but respect for all the nominees and winners through-out all the categories. The jury this year had a mountain-climb of a task before them deciding the winners, given the caliber of all shortlisted timepieces. 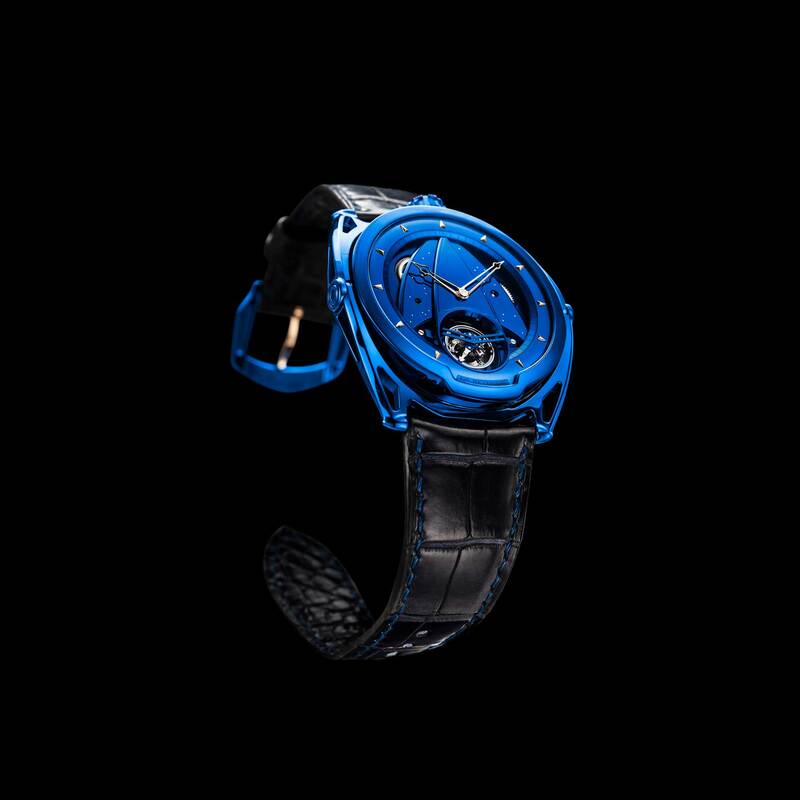 But somewhere in there, I really had hoped that the De Bethune, DB28 Kind of Blue Tourbillon would’ve found recognition. No this isn’t just because I’ve seen one in the flesh on my boss’ wrist and am envious — I mean, I am —but very frankly even from the press images, it’s possibly one of the most striking feats of design and watchmaking fortitude showcased in a timepiece this year. Ah, but what do I know, I wasn’t on the jury — neither can I fathom how heavy a heavy task it must be to have to nominate 14 winners out of a list of 72 marvelous pre-selected watches.